The LCD is shipped in Parallel mode by default. The PSB_ON switch is used to set the interface mode. To switch to SPI mode, Set the switch to SPI. The following sample is working under SPI mode. You will need the Arduino Library which can be downloaded here. The following sample is working under SPI mode. It demonstrates how to display integers on the LCD scrren. You will need the Arduino Library which can be downloaded here. 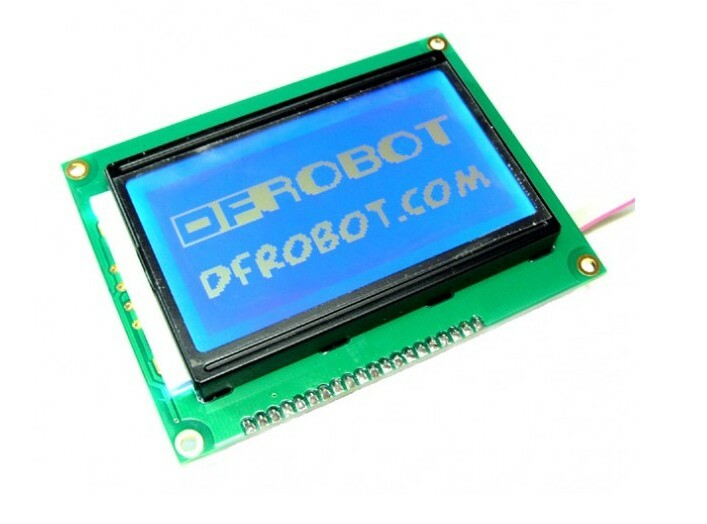 Get SPI LCD Module SKU:DFR0091 from DFRobot Store or DFRobot Distributor.